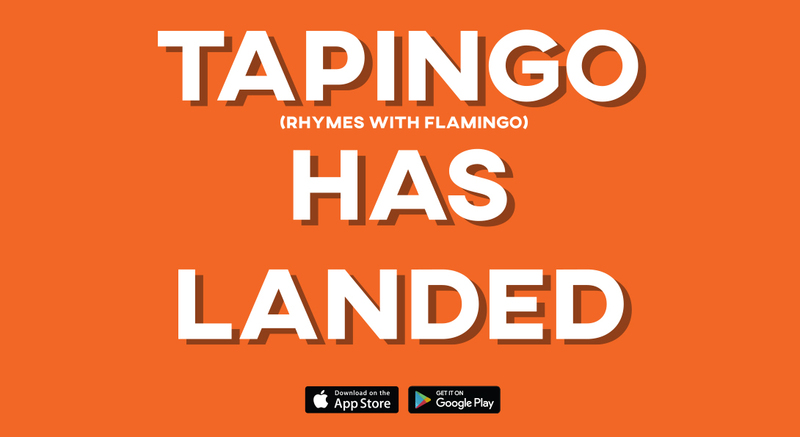 We are excited to announce the launch of Tapingo at UIC! Tapingo tells you when your food is ready – so you can grab it and go. Say goodbye to wasted time. Skip the line with Tapingo at all your favorite campus dining spots such as Chick-fil-A, Panda Express, Freshii, Subway, Dunkin Donuts, Frank N' Fries, and more! Available to download in the Apple App Store or the Google Play Store. Get $1 off your first order with code FIRST.